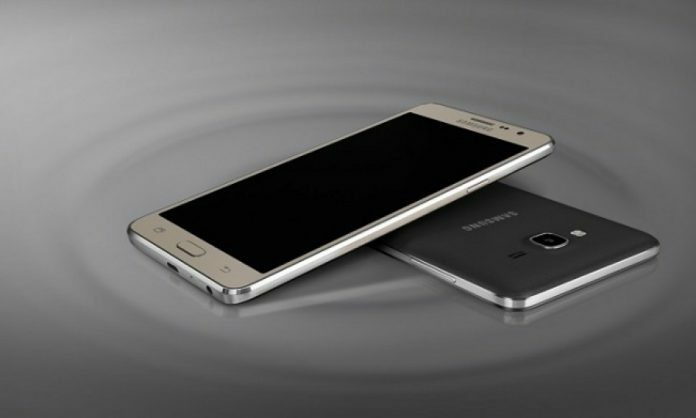 Samsung has just announced the Galaxy on7 2016 version at an event in China. This successor of earlier year’s Galaxy on7 is quite impressive with its features and hardware. Samsung has been favorite smartphone brand for budget mobile users as well as premium mobile users with an excellent range of products. Recent launch in India J7 prime grabbed the attention of the users and performing well at the competition in the segment. New Samsung Galaxy on7 2016 sports a stylish look along with a good specs sheet. It has 1920×1080 pixels Full HD display of 5.5 –inch screen size. The device is powered by an Octa-Core Snapdragon 625 14nm SoC processor which clocks at 2GHz coupled with 3 GB of RAM. Samsung Galaxy on7 2016 run on Android 6.0.1 Marshmallow with Samsung User Interface out of the box. An internal storage of 32GB is available which is expandable up to 256GB via microSD slot provided. The handset sports dual SIM slots of 2 nano SIMs ensures a better network connectivity. The smartphone measures dimensions of 151.7 x 75 x 8mm and weighs about 167 grams. The mobile also features a fingerprint scanner and is backed by a 3300mAh battery with fast charging option. On camera font, the device is equipped with a primary camera of 13 MP with LED flash, f/1.9 aperture. 8MP camera is provided on the front panel for shooting selfies. Major connectivity options include GPS , 4G LTE, Bluetooth v 4.2, Wi-Fi 802.11 b/g/n. Samsung Galaxy On7 2016 rolled out in Black, Pink Gold and Gold colors and comes with a price tag of 1599 yuan (Rs. 16,035 approximately). The device is presently available in China and is expected to make its launch in India soon.